Bridgestone ECOPIA EP100 is a friend to the environment and saves you money. Bridgestone ECOPIA EP100 is a friend to the environment and saves you money. ECOPIA EP100 improves your vehicle's fuel efficiency and reduces the amount of CO2 emitted into the environment. With lower rolling resistance the less fuel is required to power the vehicle. 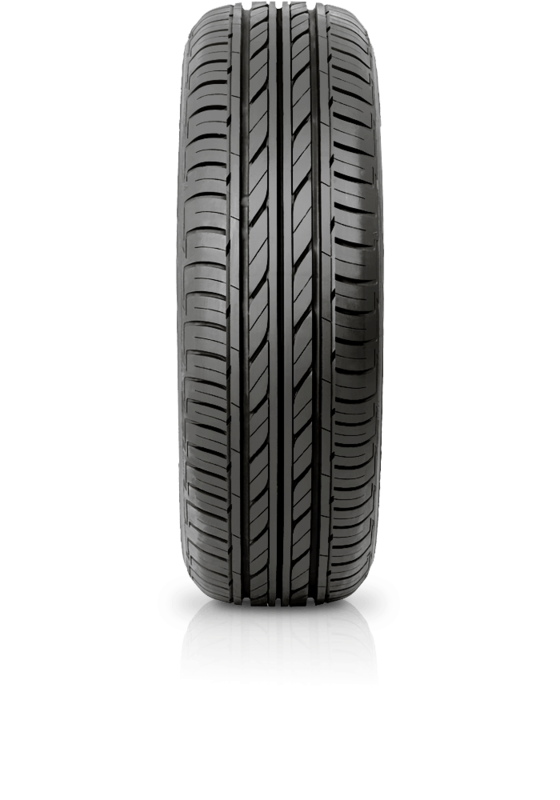 Other benefits of the tyre include exceptional handling in wet conditions, superior braking, and improved tyre life. With Ecopia EP100 you can expect good mileage and to be driving on a quiet and comfortable environmentally conscious tyre endorsed by Planet Ark.